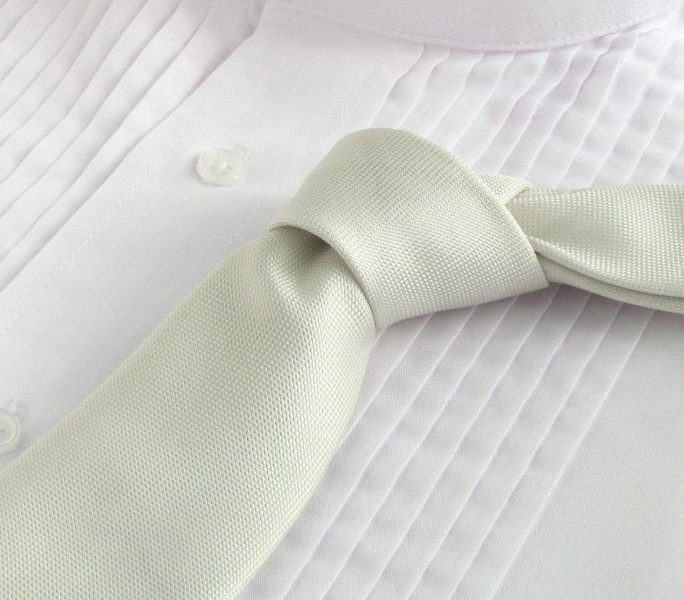 Feel the need for a themed wedding with the best of the bygone days of 1950’s America? 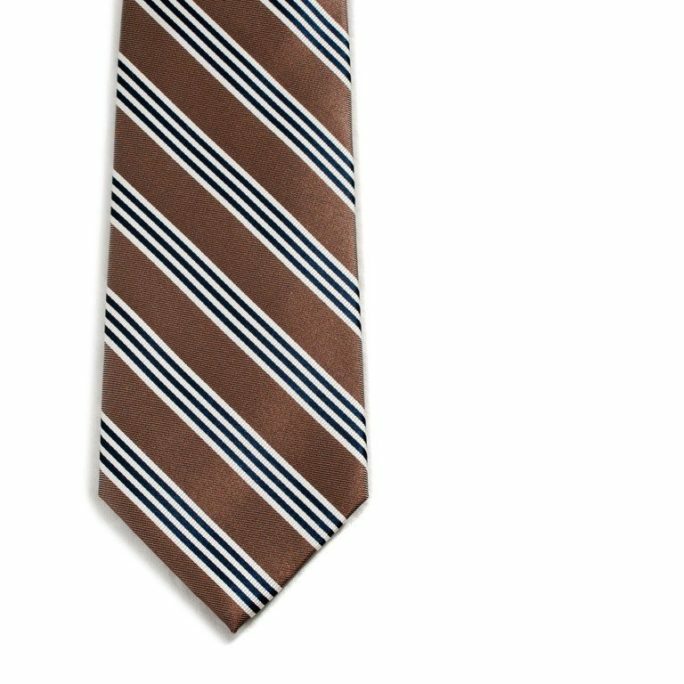 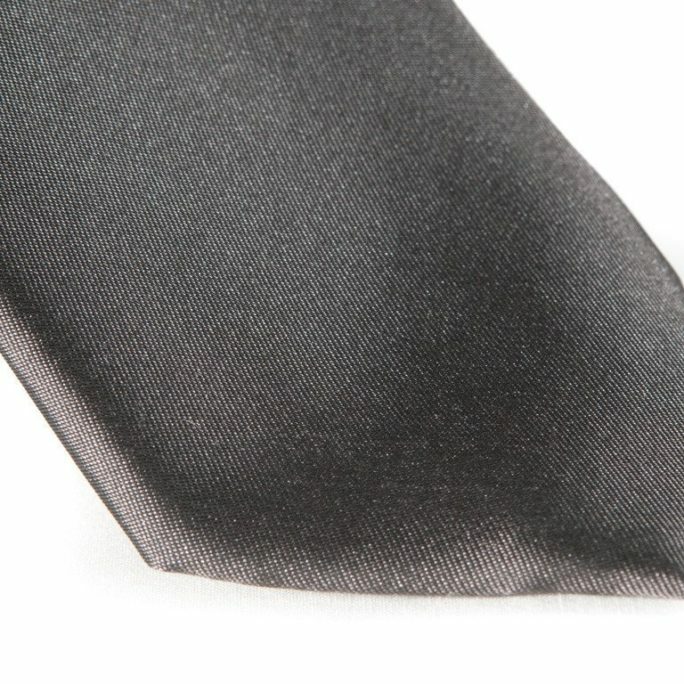 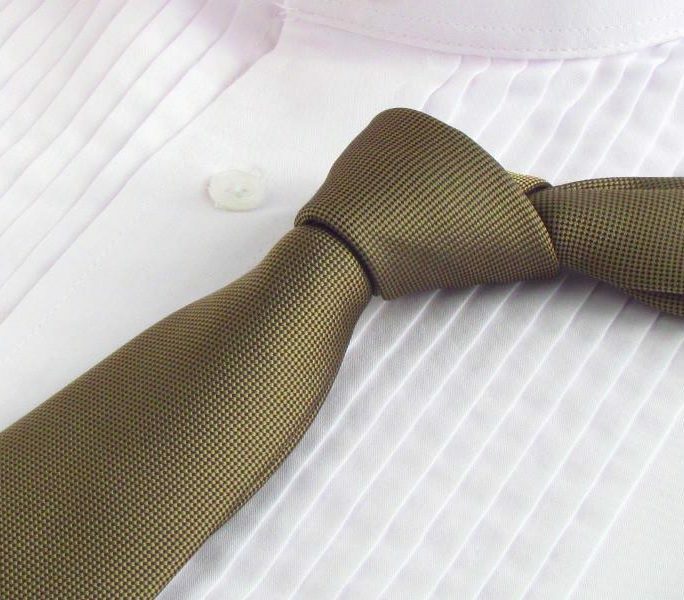 Check out a necktie inspired by a 50’s American Diner. 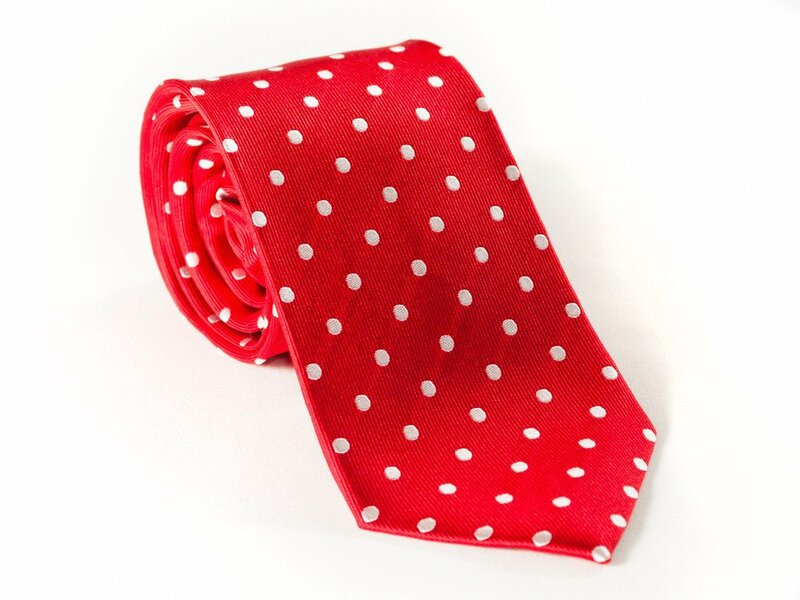 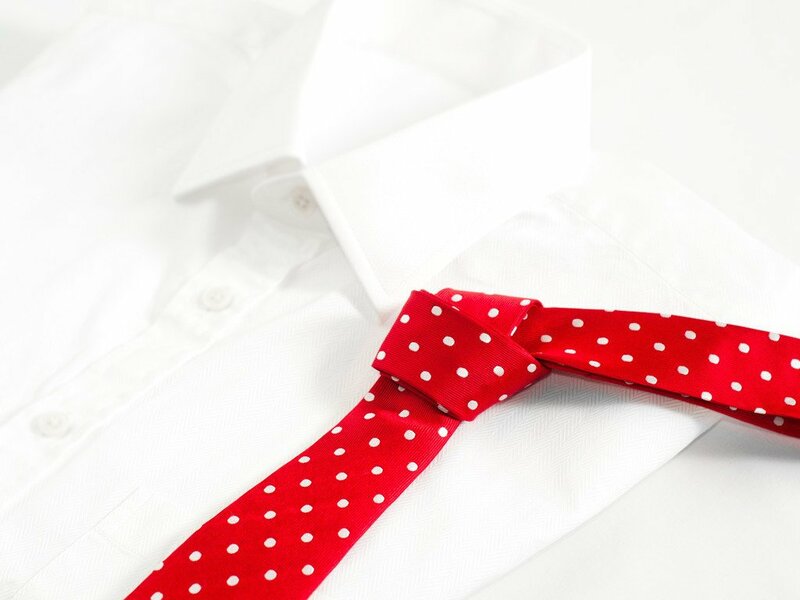 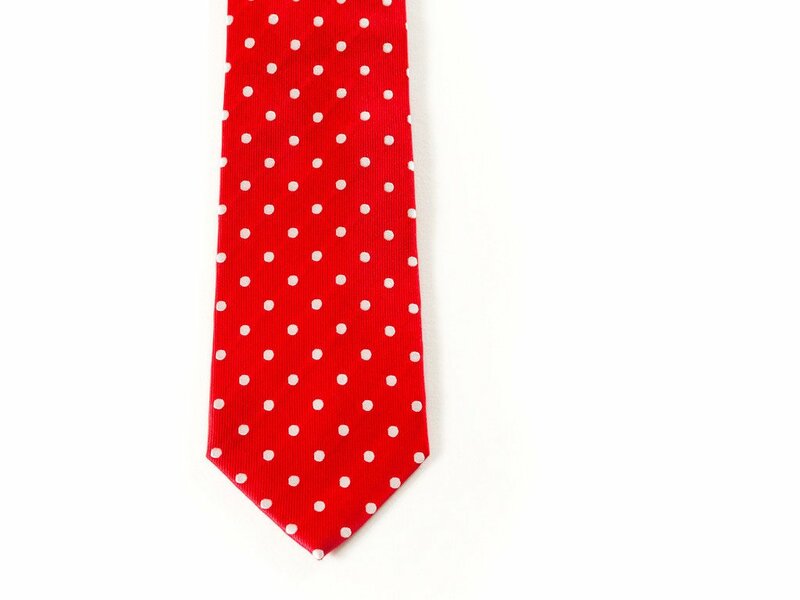 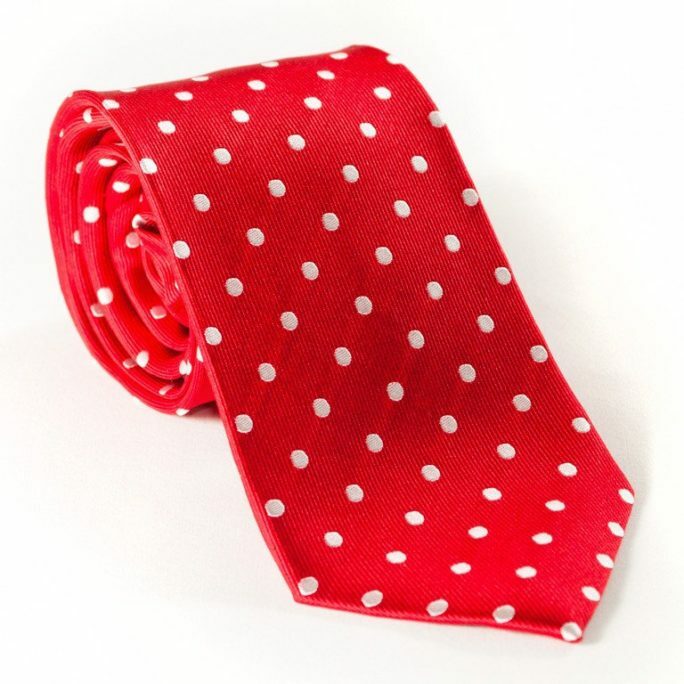 Daddy-O this red tie with white polka dots is hip and will really razz your berries. 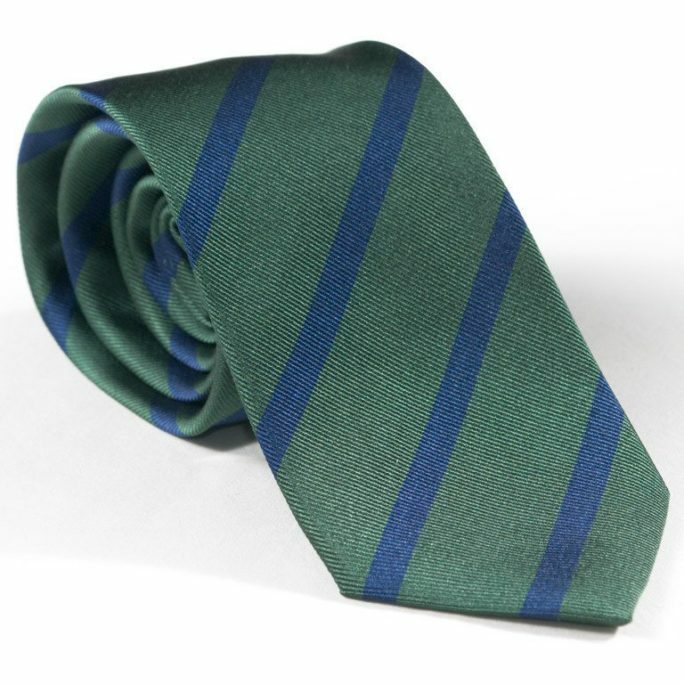 Go ahead and spend some long green like your heels are on fire – this necktie is the ginchiest! 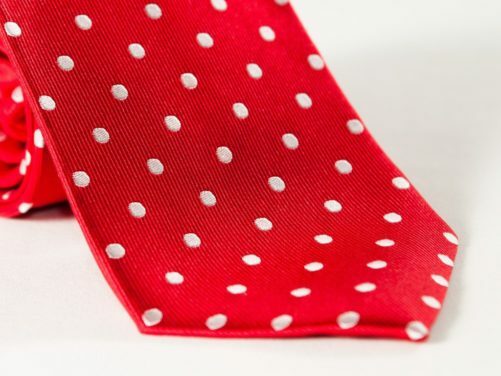 1950’s aficionados, please email me and tell me I am either right or wrong in using the phrase “heels are on fire”.